Bench pressing with leg drive takes time to learn. 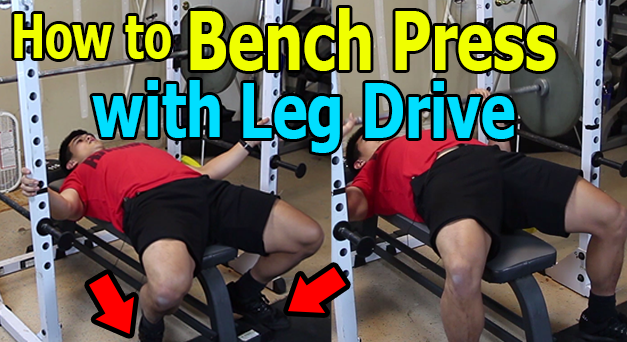 If you want to learn how to bench press correctly with leg drive, this bench press tip will help you get a feel for it. I first saw it on an omar isuf video, but I also saw Dave Tate teach it. This is one video of a 9 part bench press tips video series on how to bench press more weight correctly. Be sure to check out my youtube channel and subscribe.